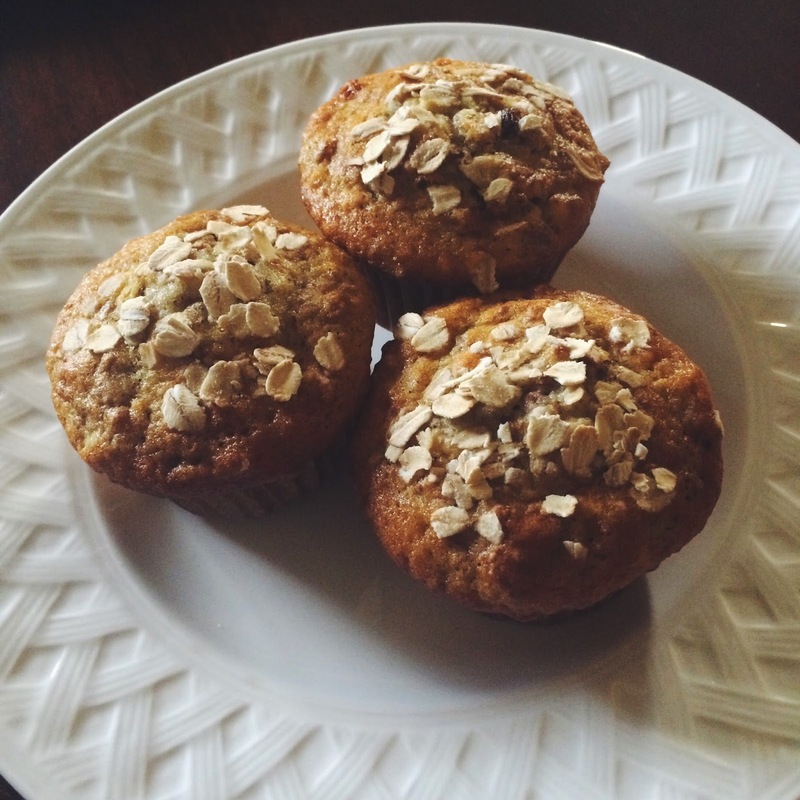 For a healthy breakfast or midday snack I'm all about these Raisin Bran Muffins. 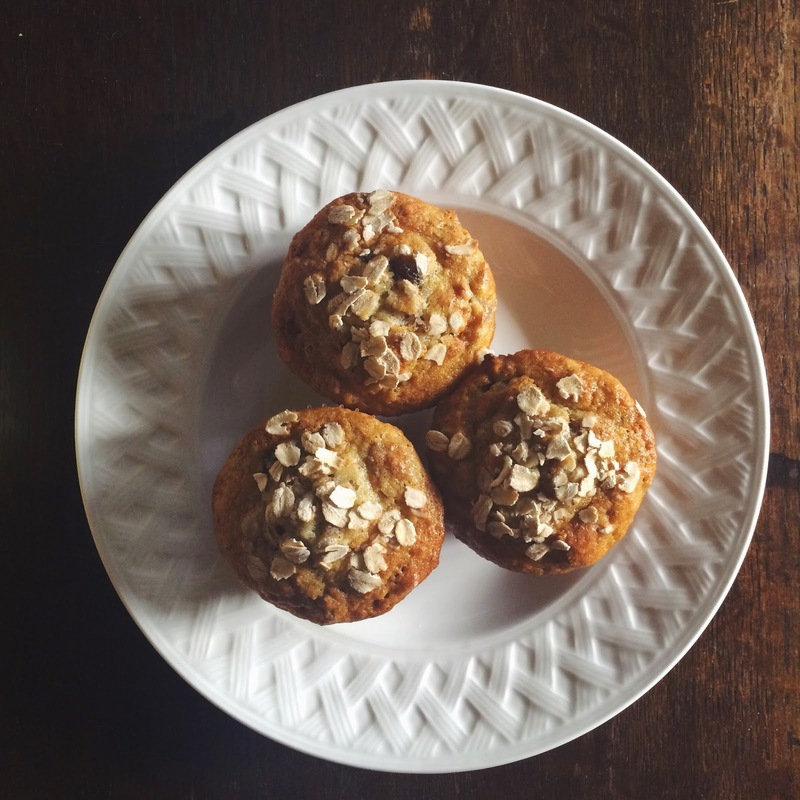 Not only are they quick and easy to make, but you can also store the batter in your refrigerator to enjoy a hot muffin each morning. Preheat oven to 400 degrees and prepare muffin tin with muffin liners. Mix the ingredients in order listed above and add quick cooking oats on top (optional). Bake for 15-20 minutes and let cool for at least 10 minutes before serving.